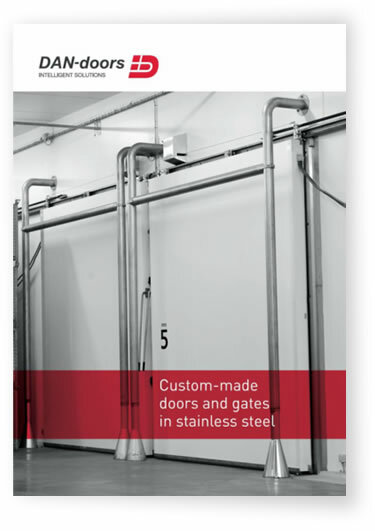 Our range includes a broad selection of doors - from simple PC models to advanced, intelligent and customised complete solutions. 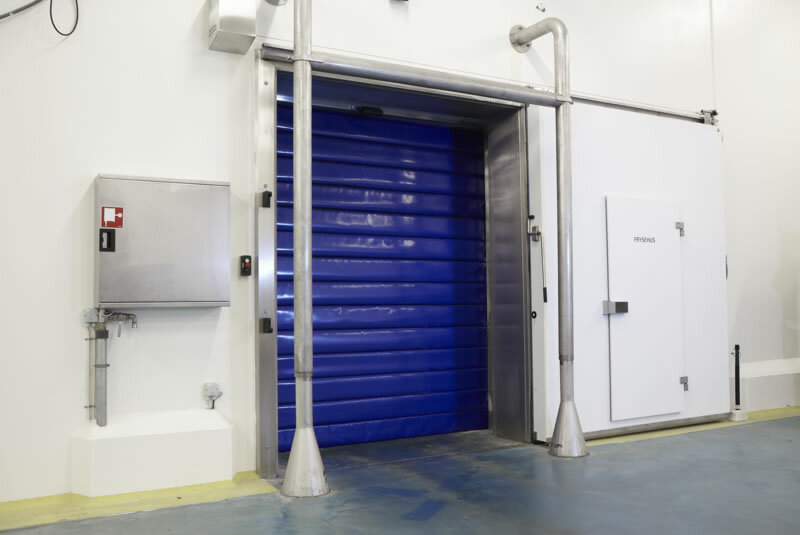 We are not restricted to special industrial products and are currently working within areas such as building and construction, abattoirs, dairies, supermarkets and the medical industry. 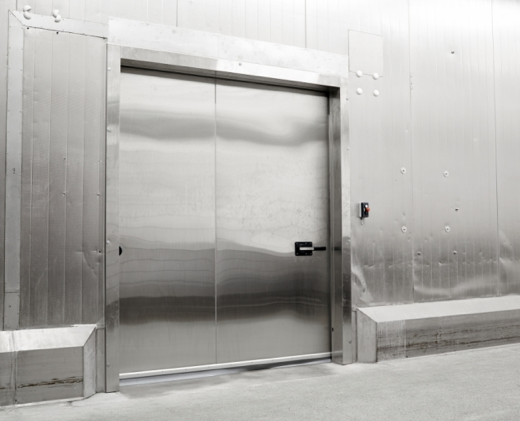 We can therefore develop products for all forms of special buildings and commercial uses. 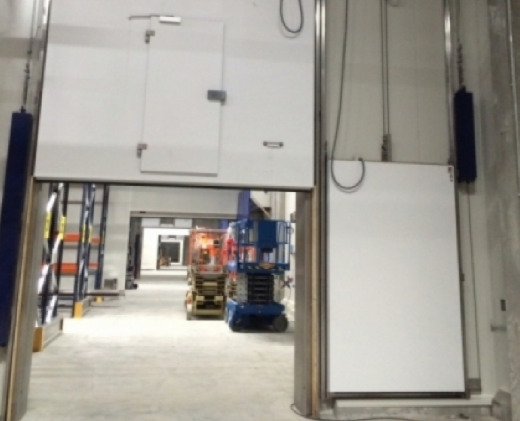 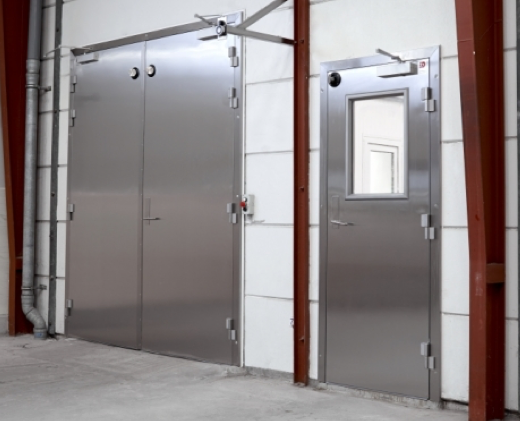 DAN-doors’ freezer room doors and sectional doors are specially developed to tolerate constant wear. 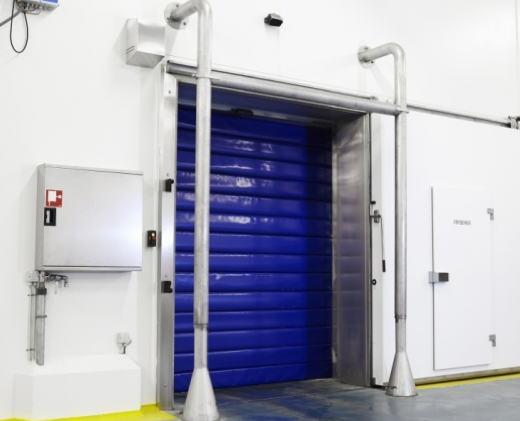 That's why we do not supply standard products, but customise and develop products that meet the market's need for minimum cold and energy loss. 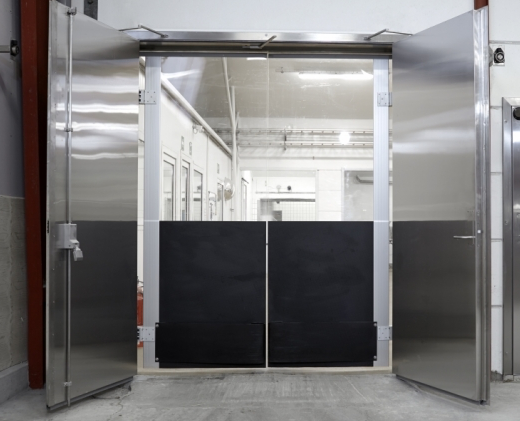 DAN-doors supply thoroughly tested cold room doors and sectional doors specially developed to meet strict and specific requirements for efficient insulation. 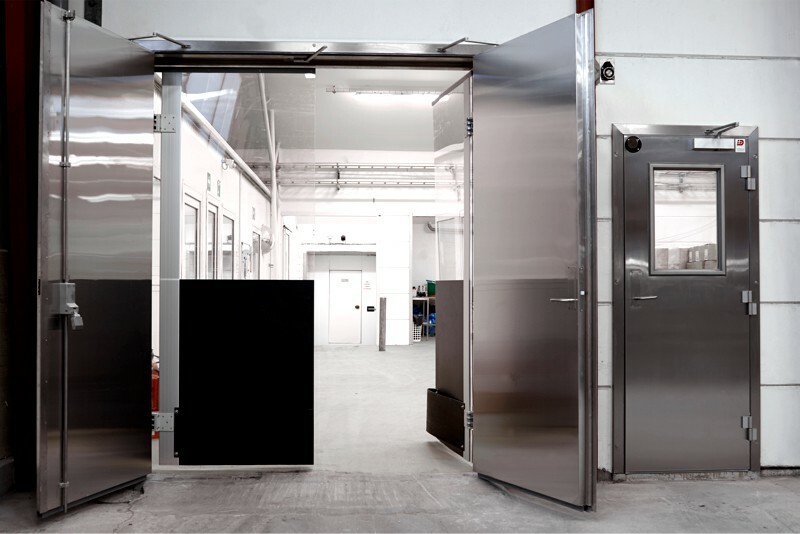 Our solutions are specially developed for the food and beverage industry in materials specially selected for the strict hygiene standards. 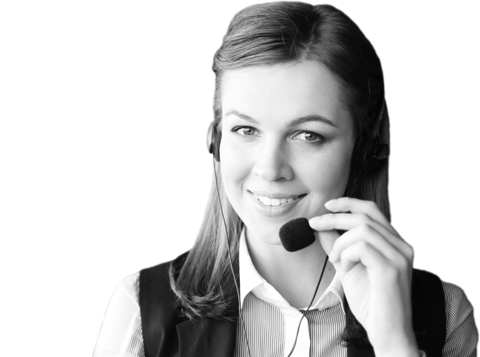 DAN-doors’ fire doors and sectional doors are designed with the focus on functionality, user-friendliness and safety. 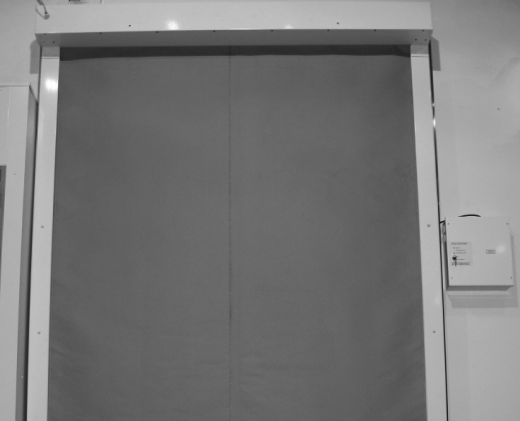 Our latest range of hinged fire doors is approved according to the new European standard EN-16034-1 and test standard EN-1634-1, making them E12 60 classified. 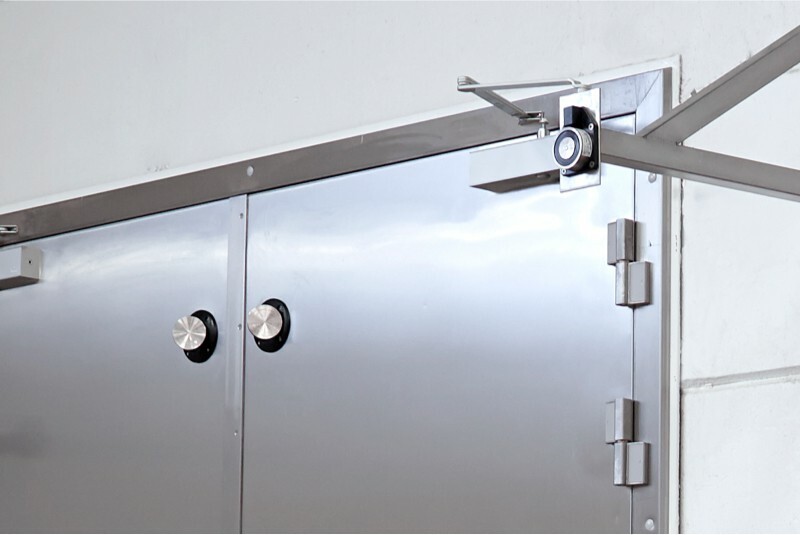 They combine quality and high standards of craftsmanship with timeless, elegant design.